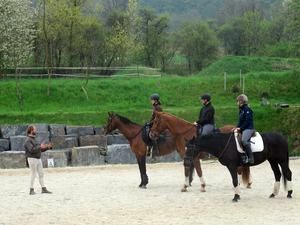 Voucher is offering you chance of systematic training on our dressage schoolmasters. 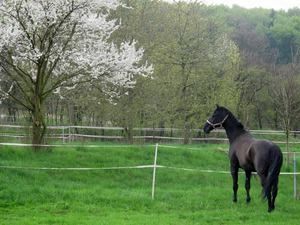 We also have had a pleasure to bring amongst herd of our school-horses a new lovely mare. 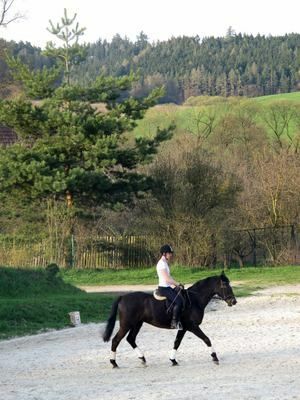 Our school-horses are beautiful, sound and trained up to higher level of dressage. 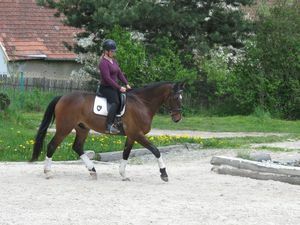 Students may ride on our horses up to Advanced Medium or even try movements such as piaffe.